Gabrielle and Brad are about to throw an amazing wedding party with all the Chicago essentials (Portillo’s chocolate cake, Garrett’s popcorn, Lou Malnati’s pizza…)! 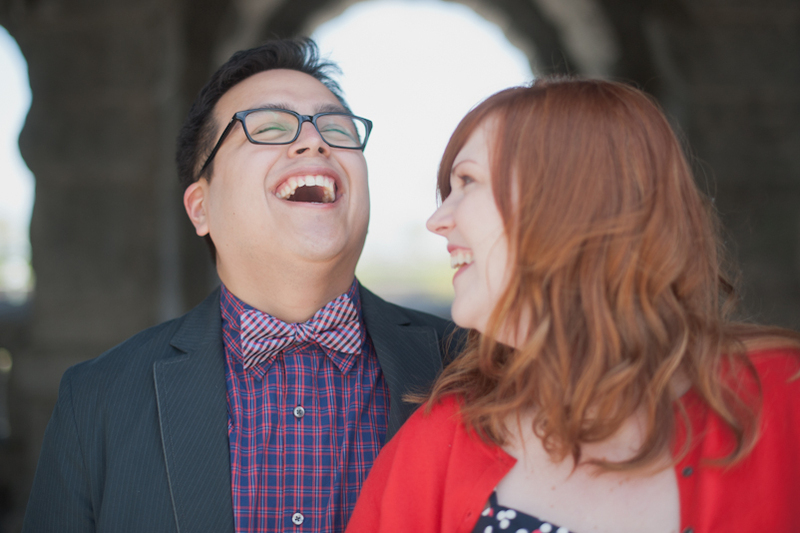 But before we can get to all of that, we did an engagement shoot. These two are a lot of fun and are really in love, can’t you tell?! The fall colors were beautiful and the sunset lighting made for some amazing photographs. As the last little bit of sun disappeared from the sky we ended up at Gabrielle’s house for some fantastic trampoline shots…have fun looking at these images, and keep your eyes peeled for their wedding coming soon! Such a great shoot! Love everything about it! Hi Glenda! Thanks for the kind words! I counted 6 photographs into the post (including the two verticals that were together), and yes, I did use a flash on that image you mention. (Holding hands, eyes closed) This was just a Nikon SB-900 with the bounce card pulled up. A really simple setup! I love your images…just browsed through flickr! Good stuff! Thanks for stopping by. The weatherman tried to scare us out of this engagement session, but we kept our “play it by ear” positive attitudes and ended up with a beautiful day. Molly and Steve drove out from Chicago for the perfect orchard setting with the beginning of the fall colors showing on the trees. We were thankful that the rain turned into drizzle, and then ended, making way for the sunshine. In between getting some great shots I also had to get some insight on proper comma usage in writing. I jokingly expressed my nervousness of my emails being read by two people who really know their grammar (ie. Molly and Steve)! Enjoy this preview of their engagement session…and I am looking forward to celebrating with Molly and Steve on November 5th! Who cares about mosquitoes and bugs when there is so much laughter and love in the air? Well, we all do…but we still had a blast during this engagement session with Whitney and RW. As the sun went down the mosquitoes go bigger and more vicious (well maybe not really), but we finished up a fun session right as the Morton Arboretum Security Guard drove up tell us it was time to head out. But before we had to leave we covered a lot of ground, took advantage of the “Art Unframed” exhibit, and had impromptu bicycle races…we’ll just say most of them were ties! 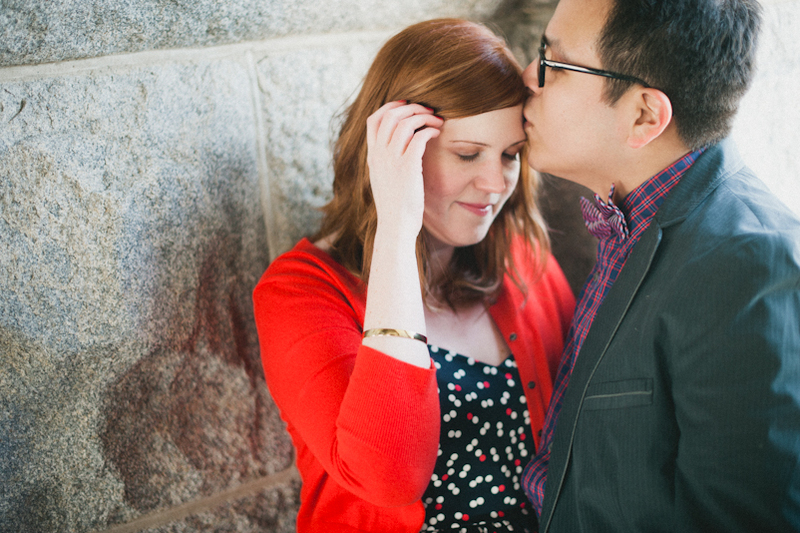 Enjoy this session…and I am looking forward to Whitney and RW’s wedding in a couple months! thanks, maggie. it is such a small world! So, so incredibly beautiful! Both Whitney and RW along with the photography.